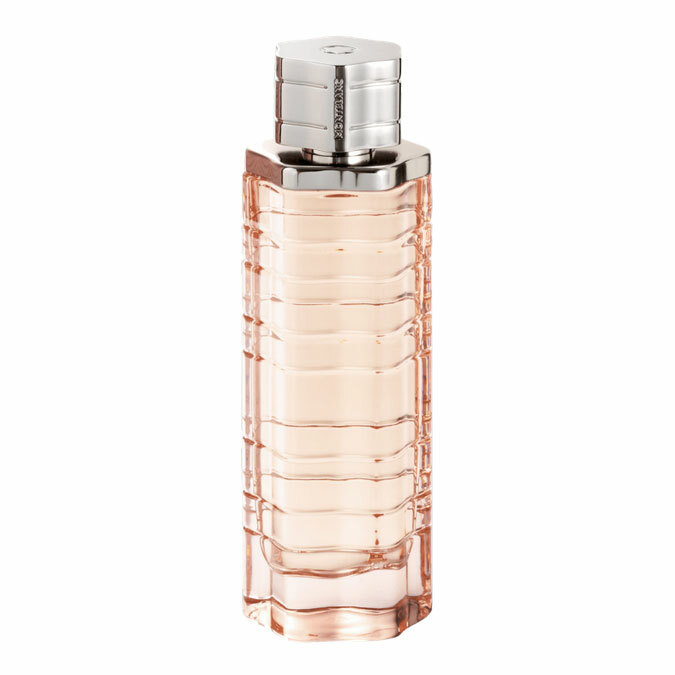 There is one review of Legend Pour Femme. Nice fruity soapy and musky scent. The pear and musk make a nice and long lasting combination. The classy bottle and pink juice enhance the experience. 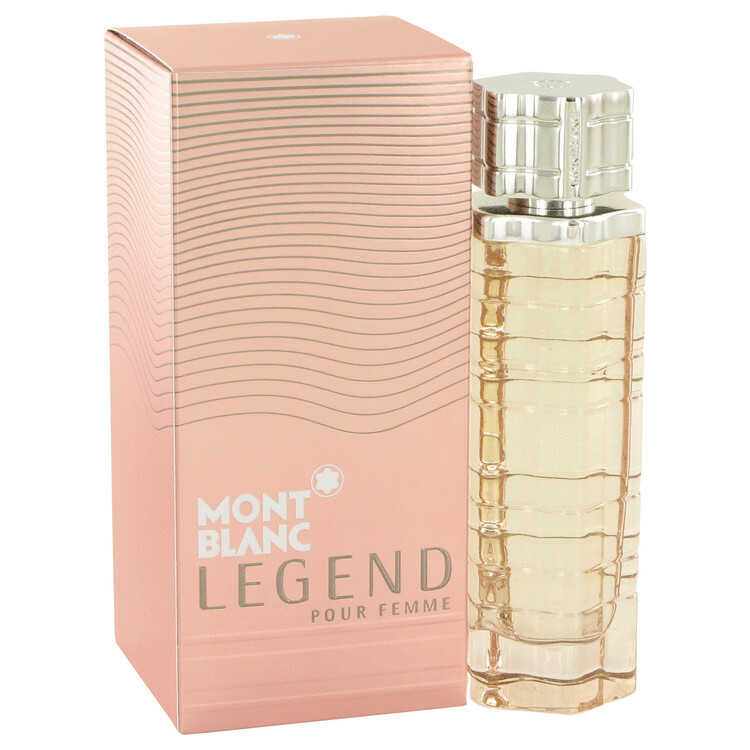 Mont Blanc Legend Pour Femme Eau de Toilette Spray 90% Full 2.5 Oz. There are no member images of Legend Pour Femme yet. Why not be the first?